No matter the size of your special day, we have the perfect venue to help you celebrate. 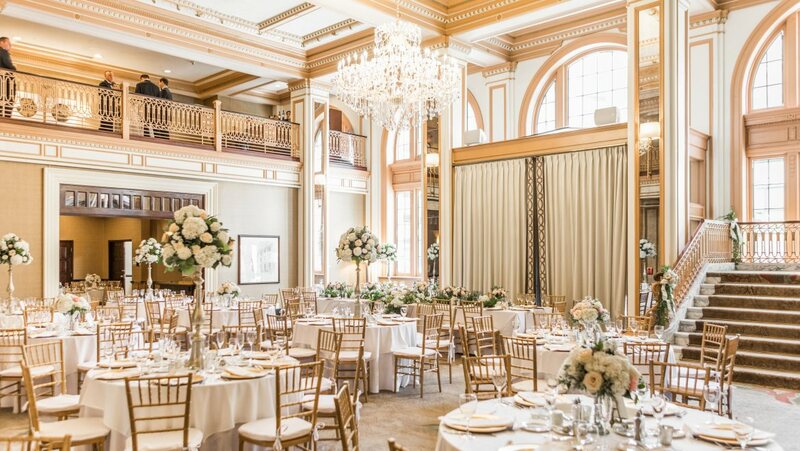 Featuring three ornate crystal chandeliers, soaring ceilings with arched detail and large windows allowing for ample natural lighting, the Severin Ballroom is the perfect setting for your special day. This room can also be transformed into space for up to 215 guests to dance the night away. 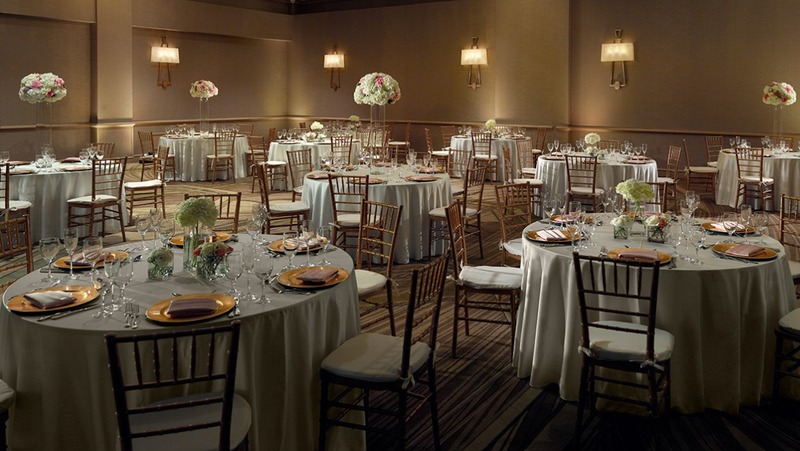 For a larger reception, the Severin Ballroom and Severin Lobby can easily be combined to accommodate up to 265 guests. 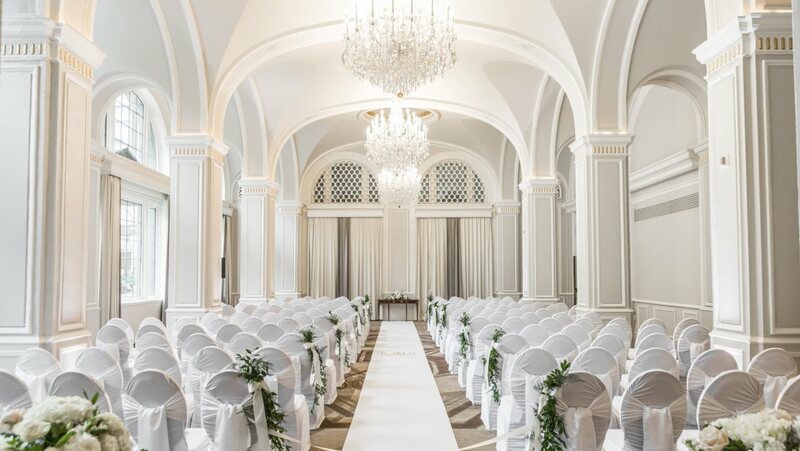 Highlighted by a large Austrian crystal chandelier, a sweeping marble staircase and 22-foot-high ceilings, all eyes will be on the bride and groom as they make their entrance into the Severin Lobby. This grand, yet intimate space, also provides the perfect backdrop for a formal dinner. For celebrating a more traditional ceremony with family and close friends, the Fisher Ballroom is the place to make your dreams come true. Two large crystal chandeliers and high ceilings enhance the intimacy of this space for you and up to 120 of your guests. This setting will truly create a moment for all to remember.